It’s snowing. What I really want to do is hibernate in my bed, in a cave made of quilts and blankets, and remain there until the outdoor temperature is near fifty degrees and the sun is shining. I’ve been back here for one week and I’ve got cabin fever already. So, here are the pictures from Israel; maybe they’ll make me feel better. 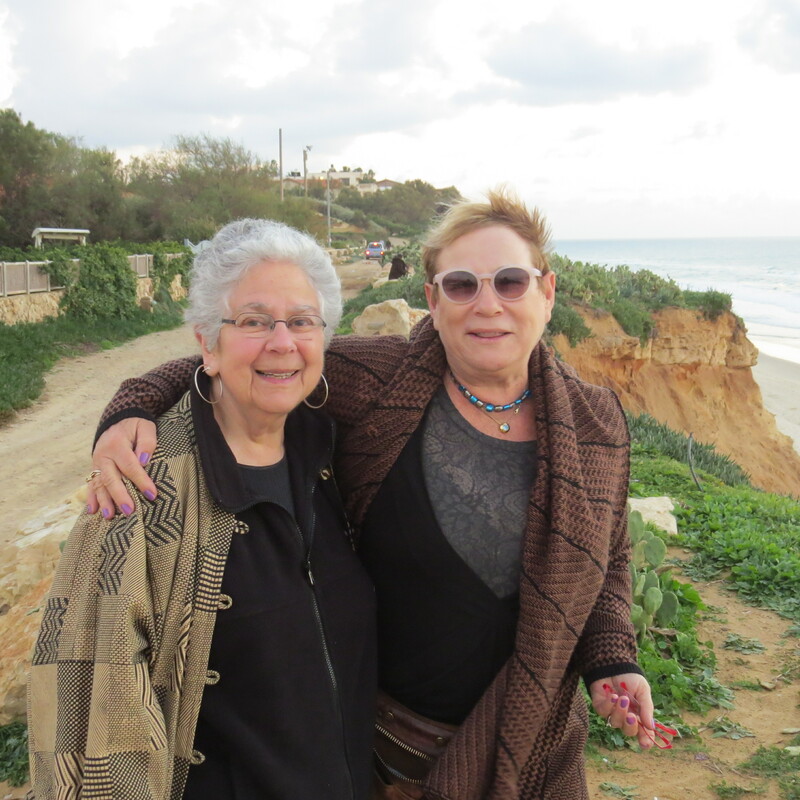 Yona and me, on a cliff overlooking the Mediterranean, just after sunset. 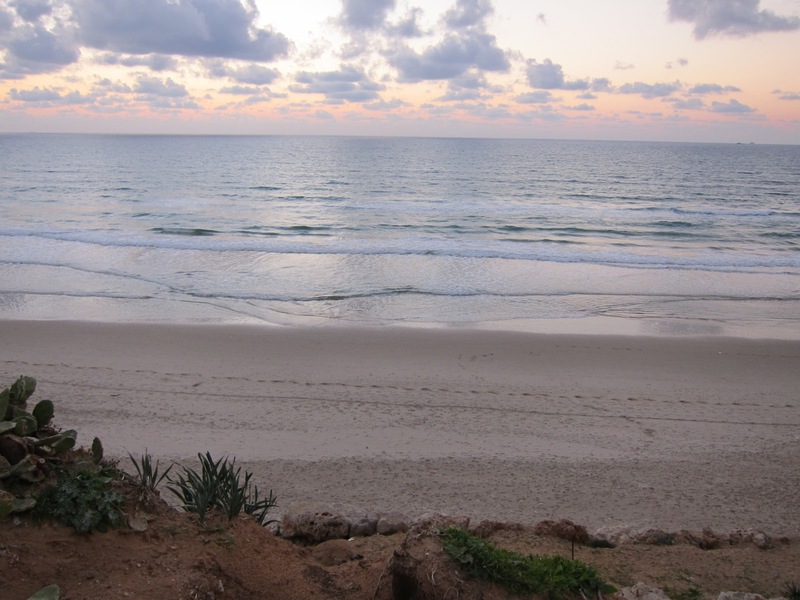 The picture was taken by Haim Lev, Yona’s friend, who comes to this spot every evening, to photograph the sunset. Ceaserea, now a national park. When I was there in 1966 some of this was there, but much has been excavated since. You could just walk along the beach and pick up pottery shards or bits of stone. Tel Aviv: There was only one tall building the last time I was in Israel. Amazing how much has changed in thirty years. Highways, now much better than ours, were all two-lane and people who passed on curves obviously had a strong belief in God. Jerusalem. I spent most of the four days visiting friends so I didn’t see much of the city. I know that much has changed in the 30 years since I was there before. 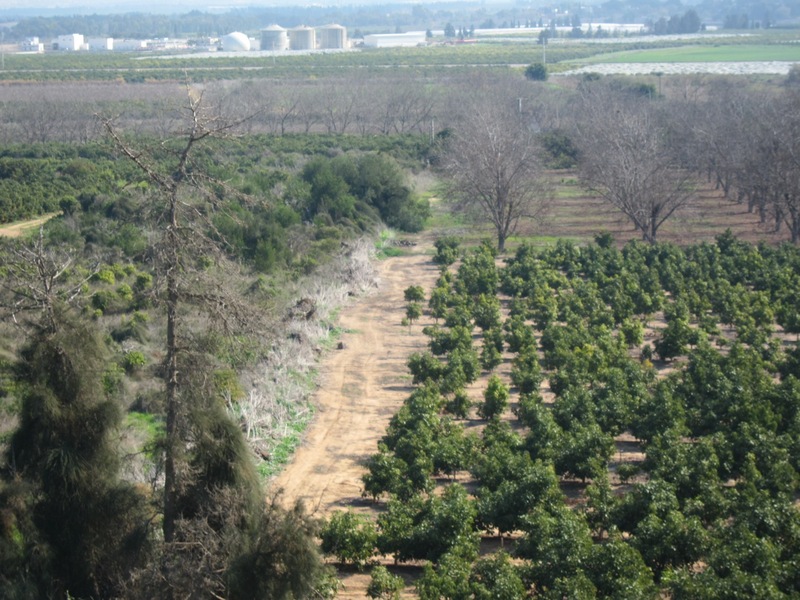 Emek Hefer, the most fertile valley in Israel.